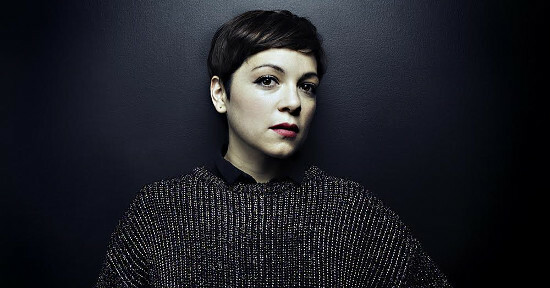 Singer-songwriter, Natalia Lafourcade, has quickly gained pronounced success in Latin America extending to a global reach. She sings of life and love with a pop rock lyrical soprano lavished in her Latin roots. Arranging Violetta Parra’s “Que He Sacado Con Quererte”, she performs it in beautiful richness and mystery with a tinge of danger. The guitarists pluck Spanish acoustics in minor. It crescendos darker as it adds an upright bass, building and driving forward. After a sudden “crash”, a small series of rises and falls follows then ending delicately. The dynamics carry a story within itself. I’m translated.